Welcome to this week's guest, Robert Lalonde. 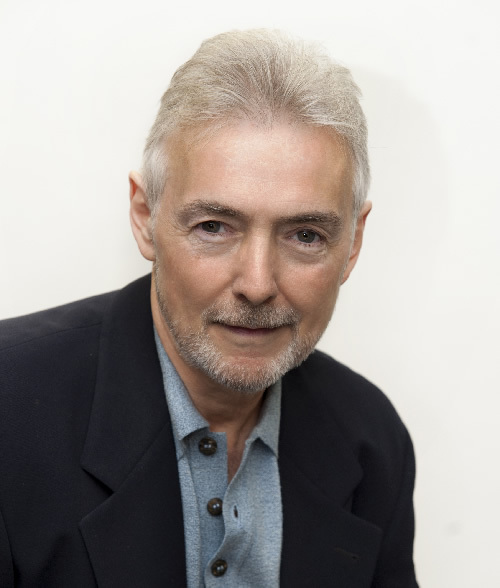 He is a Canadian author who writes about health, nutrition and weight loss. His books are based on research he carried out to lose weight and regain his health after a battle with cancer. Robert lives in the Georgian Bay area in Ontario, Canada, with his wife Marianne and their Shi Tzu, Lucy. What Inspired You To Write Your First Book? I had been very ill for a number of years. During this time my health deteriorated and I kept putting on weight until I was finally diagnosed with cancer. I started doing research about the causes of cancer while also looking for a good way to lose weight. It was at this point that I came across the link between diet and cancer. At What Point Did You Decide To Write A Book? While doing my research I came across the fact that two thirds of the population are either overweight or obese. I also found out that 85 percent of dieters regain any weight they lose within one year of going on a diet! It’s a big problem that affects all of us in one way or another. Even if you’re the one in three that isn’t overweight, the cost to the health care system affects you. I made the decision to contribute to a solution in any way I can. Here’s the problem in a nutshell. People only think about losing weight and they don’t worry about being able to keep the weight off. And that’s the real problem; keeping it off. It’s hard to understand why so many people keep making bad diet choices year after year. It’s a real life example of the meme that the definition of insanity is doing the same thing over and over and expecting to get a different result. It makes no sense and that’s why I decided to write the book. What Do You Think Readers Like About Your Book? I’ve always had the ability to take complex things and explain them in simple language. That’s what I do to understand things myself; I take the technical explanation and break it down into simple English to get a deeper understanding of the material. I think the readers also like that it comes from personal experience. I’ve actually lived it and worked my way through it and I’m sharing that with my readers. 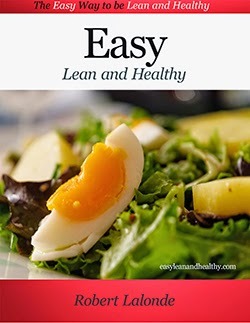 EASY, LEAN AND HEALTHY: The ELH Diet is the Easy Way to be Lean & Healthy. 85 percent of dieters regain lost weight within one year of going on a diet! It's even worse than it looks because the average person actually gains an extra 10 pounds for every diet they go on. What’s missing is an approach you can stick with long term. You will find it easy to keep the weight off with the ELH Diet. Learn how to reset the mechanism that keeps you hungry and drives you to eat the wrong kind of food. I suspect that every writer must do some sort of research. I have friends in my writers’ group who craft murder mysteries. You’d think that would be something not requiring much in the way of research, right? Wrong! One friend spent days trying to see if a dead body could be stuffed whole into the toilet of a porta-potty. She even went to the PP store and tried it herself. Another writer needed to know how long a body would stay “fresh” in an abandoned deep freezer. And there’s a huge research trail on poisons that are hard to detect in a corpse. Well, I write cozy mystery/Southern Gothic cross-genre and, let me tell you, I am always up to my ears in research. My Overhome Trilogy is set at fictional Moore Mountain Lake, based on the real lake where I reside in Southern Virginia. 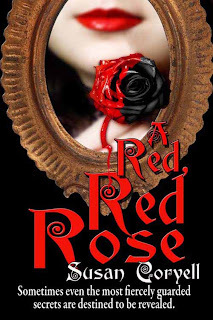 For A Red, Red Rose, the first book in the series, I did extensive research on the flooding of several river valleys to create a hydraulic dam. I learned how officials handled removal of the graves buried in its path, as this was important to my plot. Files of newspaper stories on this topic provided vital facts, as the flooding and dam-building progressed over a number of years. In keeping with my theme of Southern opposition to modern ideas because of long-held and hard-felt beliefs, I scoured museums for information on the local effects of the Civil War, attended lectures and queried university professors re slavery practices and slave rituals. My fellow writers actually dragged me (kicking and screaming) to a horse farm and made me ride a horse so that I could provide sensory details about my protagonist’s riding lessons. 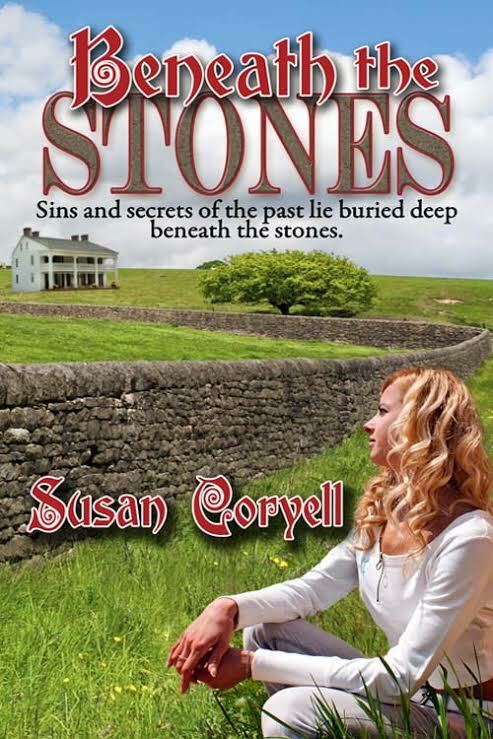 For my new release, Beneath the Stones, the second in the series, I spent many hours in the requisite local museum as well as the Museum of the Confederacy, since several characters in Beneath the Stones were Confederate soldiers during the Civil War. I toured a Virginia battlefield, and visited an ancient abode in which folks now live quite comfortably. This 1760’s dwelling became the prototype for the overseer’s cottage on my protag, Ashby Overton’s, Overhome Estate. Then, because Ashby writes for a magazine concerning arts and artists in the area, I toured a local winery (that was fun! ), spent a day at a horse farm (also fun! ), interviewed the leader of a bluegrass band and attended several concerts (more fun! ), took a psychic to lunch and bent her ear on the paranormal sphere, and kept up an email correspondence with an Olympic equestrian. It’s a wonder I ever had time to write the book! Why do I work so hard to authenticate my history background and contemporary setting? Because I am writing about the very place in which I myself live. Though I call it by a fictional place name, local readers know quickly that the setting is based on the same real place where we live. If I am going to build a following, I have to do my homework. If I know nothing about farms and actually fear horses, I have to make up for my void of knowledge and surplus of unhelpful emotions. Believe me, my readers here would be the first to let me know where I have erred. 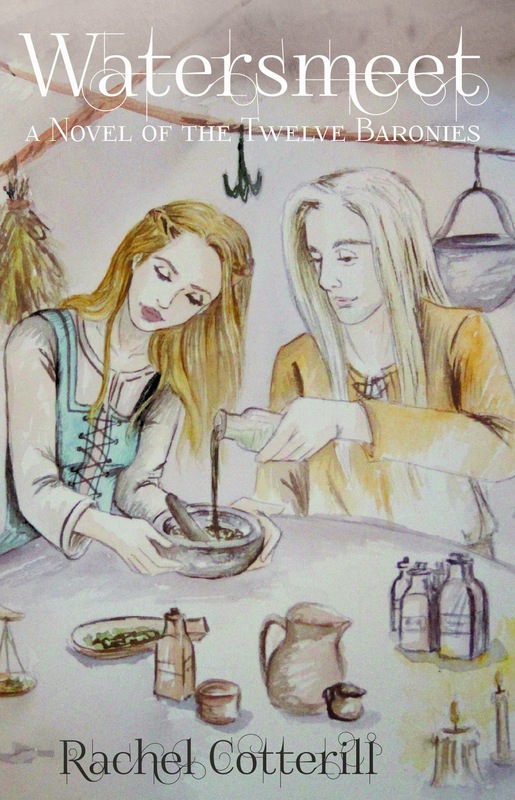 Now, I am working on the third book in the series. Because one main character is a large-animal veterinarian—a field about which I know exactly zero—I am reading up on the profession. Never Turn Your Back on an Angus Cow, by Dr. Pol, is both helpful and humorous. I have names of two vets I am going to interview for personal vignettes I can use in the book. I have browsed through about a dozen books on the topic so that I feel comfortable writing about the warp and woof of farm animal vets. I’ve researched a nearby chapel built by and for slaves which is currently standing but not in use. How to get such a structure on the National Registry of Historic Places, and, thus, preserve it, is an aspect I have to further pursue for purposes of plot. Another area for research has been truly difficult as there is a dearth of information on the topic. I want to incorporate what actually happened to the freed slaves from the end of the Civil War to the enactment of the Civil Rights Act in the 1960s. Though information is scant, what I have learned is both gripping and horrifying. Many Southern states adopted black codes, which allowed police to arrest and fine “vagrant” free black men, forcing them into prison with trumped-up charges and charging exorbitant fines, knowing the poor blacks would be unable to pay. Rich plantation owners and big businesses, many founded in the North, would pay a pittance for work release for these men, treating them horribly and literally working them to death. The term “peonage” has been applied to these practices. There is much more to the story, of course, and I am having one tough time finding information about the practices that virtually re-enslaved the freedmen. How much peonage took place here in Virginia where my novels are set? Were the work gangs employed for building railroads and bridges? Tobacco fields? I need this information to authenticate the situation of my characters, and I am still looking, as we speak. At a recent signing I was asked, “Does writing get easier the more you do it?” I answered the question with a resounding, “Heavens no! Every subsequent book I write becomes more difficult because my standards climb higher with every publication.” And so, I will persevere until I know enough to base my fiction on fact. In the meantime, I’ll concentrate on ways to craft the plot and flesh out the characters. Hard work? Yes, but it’s what we writers all do. At least, for now, I do not have to worry about stuffing a body into anything. 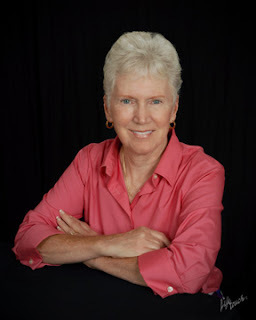 Thanks to T. W. Fendley for asking me to participate on her informative and fun blog “The Writers Lens,” a great vehicle for writers who want to connect with other writers and readers. A career educator, Susan has taught students from 7th grade through college-level. She earned a BA degree in English from Carson-Newman College and a Masters from George Mason University. She is listed in several different volumes of Who’s Who in Education and Who’s Who in Teaching. 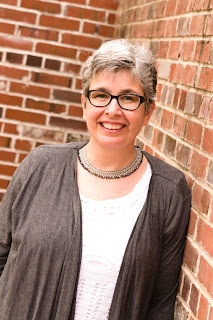 Susan belongs to Author’s Guild, Virginia Writers, and Lake Writers. 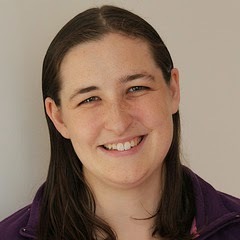 She loves to talk with budding writers at schools, writers’ conferences and workshops. Her young adult anti-bully novel EAGLEBAIT is in its third edition for print and e-book, updated with cyber-bullying. EAGLEBAIT won the NY Public Library's "Books for the Teen Age," and the International Reading Association's "Young Adult Choice." 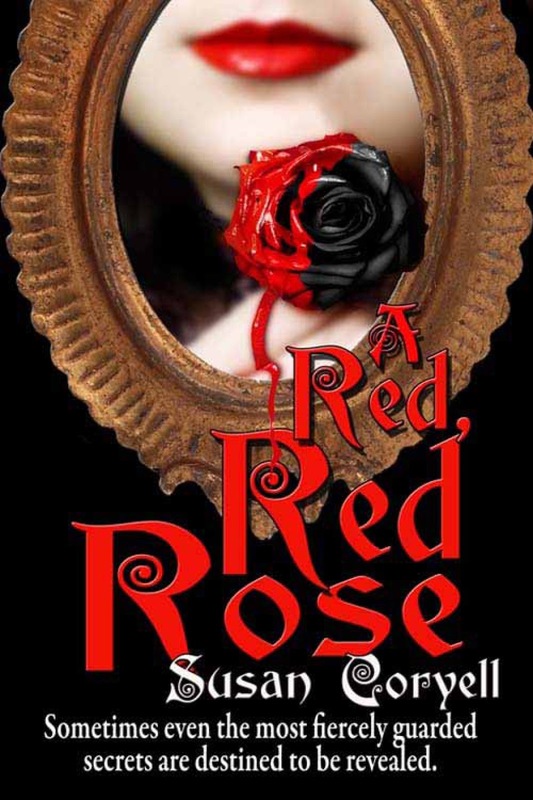 A RED, RED ROSE, first in a cozy mystery/Southern Gothic series, won a literary award with the Library of Virginia. BENEATH THE STONES, the sequel, was released in April of 2015. The author has long been interested in concerns about culture and society in the South, where hard-felt, long-held feelings battle with modern ideas. The ghosts slipped in, to her surprise. 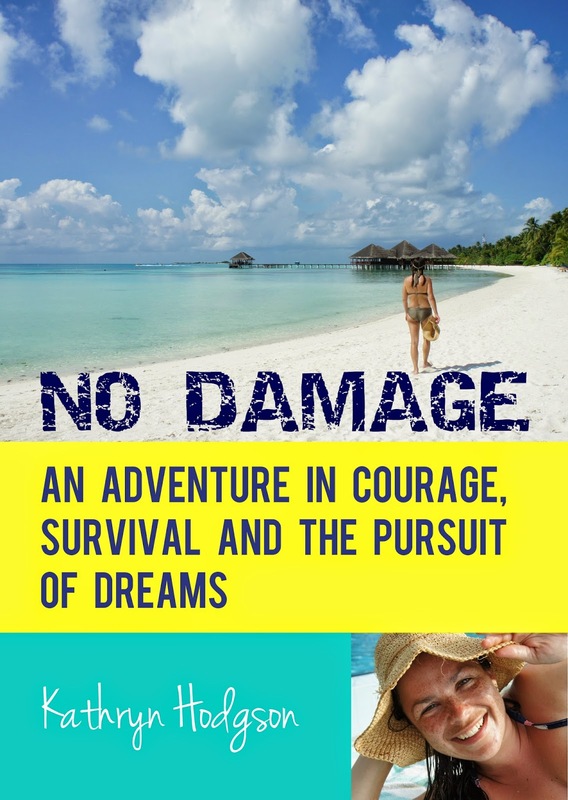 When not writing, Susan enjoys boating, kayaking, golf and yoga. She and her husband, Ned, love to travel, especially when any of their seven grandchildren are involved. Please visit Susan Coryell’s website: www.susancoryellauthor.com and her blog: www.susancoryellauthor.blogspot.com or contact her on Facebook and Twitter.